When frozen, water expands—and that’s a dangerous situation for your pipes and, by extension, your home. As temperatures drop below freezing your home’s pipes are at risk for bursting, especially if you don’t take any preventative action. Pipes that are at high risk for freezing are those that are exposed to severe cold temperatures: outdoor hoses, sprinkler lines, swimming pool supply lines and water pipes in interior areas that are unheated like basements, attics, garages, crawl spaces and kitchen cabinets. Drain water. Drain the water from supply lines outdoors, specifically your swimming pool and sprinkler supply lines. Make sure to follow the manufacturer’s or installer’s directions when doing so. One caution: The American Red Cross recommends that you do not put antifreeze in these lines unless instructed to because it is dangerous to humans, pets, wildlife, landscaping and the environment. Close indoor water valves. After draining the water from outdoor supply lines, remove and store any outdoor hoses. Close indoor valves that supply water to outdoor faucets. Drain the water from these faucets and keep the outdoor valve open so that any water in the pipe that freezes is able to expand without breaking the pipe. Check vulnerable pipes. Check all other pipes that are located in unheated areas of your home. Check your attic, crawl spaces, basement, kitchen and bathroom cabinets and garage. Make sure both hot and cold water pipes are insulated. Call your contractor or plumber if they’re not or if you’re unsure whether there’s enough insulation. Close garage doors. If you have water supply lines inside of your garage, keep the doors closed, especially on extremely cold days. Open kitchen and bathroom cabinets. This allows warm air to circulate around your pipes. However, first remove any dangerous cleaners and chemicals and place them out of the reach of children. Let the faucet drip. When temperatures are really low, let water drip from the faucet that leads to exterior pipes. Set your thermostat. If you’re going on vacation or if you have a second home that you won’t be staying in during the winter, the National Weather Service advises homeowners to set the thermostat no lower than 55 degrees. Close the main water valve. 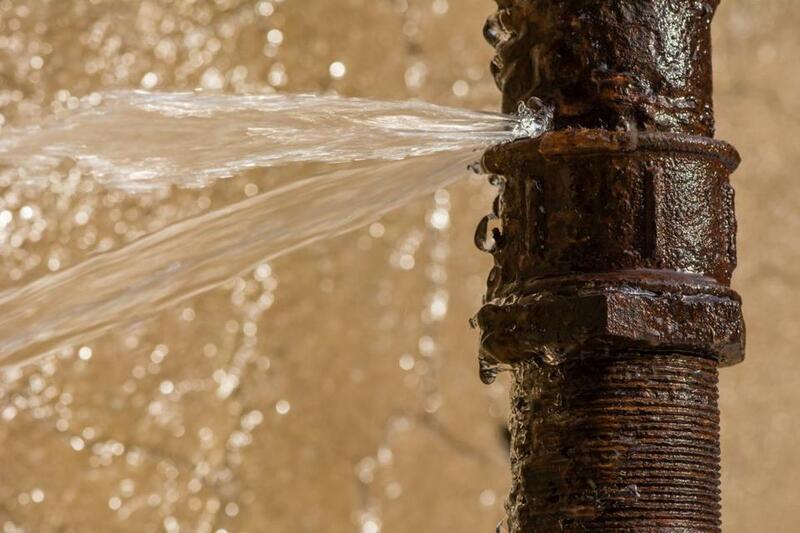 If a pipe bursts, you want to turn off the main water valve immediately. Call in help. Call a plumber to help you fix the pipe! Call US to INSULATE, so that it NEVER happens again. click here for a quote!